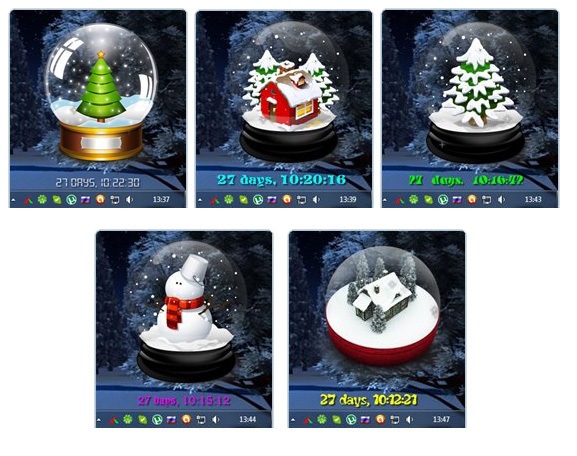 Snow Globe Countdown clock is a free desktop application that shows you the number of days, hours, minutes, and seconds remaining till Christmas. Choose a Snow Globe from several skins. Apart from showing countdown till Christmas, it can also show countdown till New year, and countdown till Julian Christmas, isn�t that awesome. 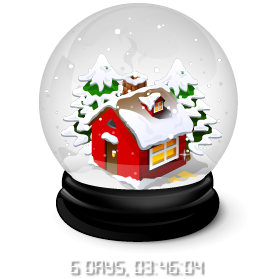 Get your Snow Globe Countdown absolutely FREE! v1.0 - 12/04/2012 - Initial Released.